Looks interesting but the pricing is suuuuuuuuper confusing. One page quoted $47/year, some others just state $6.99 (per year? per month?). I assume the $47 is for everything whereas the $6.99 is for just those specific modules (but once again, it isn’t clear whether the $6.99 is reoccurring and at what interval). Then I see people talking about $175 for a Loyalty program?? Is there some place that clears this up? 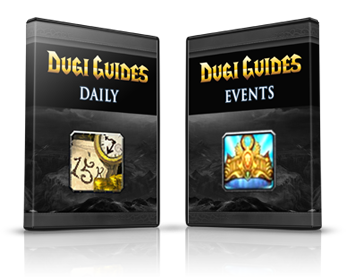 Great job on the new guides and the WoD updates Dugi. You haven’t failed us since the very first guide and your knowledge and skill are still shining through. TC bro. 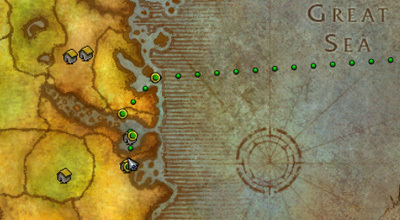 u guide for your garrison is not realy needed, get the addon masterplan its good, what i realy need is a guide were all the followers are that are not quest related. 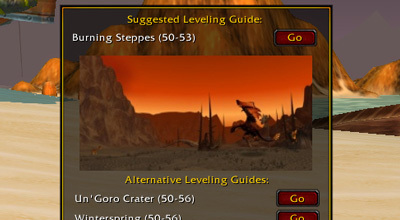 Will there be a garrison leveling guide and or a garrison profession guide? Maybe a garrison daily guide? 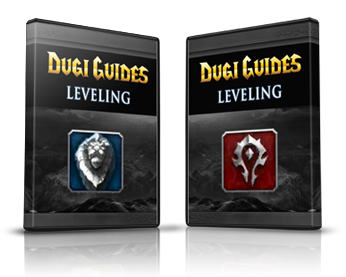 we’re focused on updating our existing guides and addons first then we would look into additional guides such as garrison and followers. But once you start playing around with the garrison you will see that it’s fairly easy to do and a guide for it is not really required. The NPC journal is not included, you can purchase that to go over the threshold. I just Purchased the NPC guide and will load onto my computer, now will the Loyalty become automatic when I download the latest version or do you guys need to do something first ? 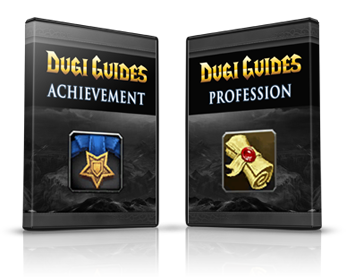 Is the Achievement Guide included in the Complete Guide Package that is 6,99$ a month? I’m thinking about buying the Gold Academy, is it WoD ready? 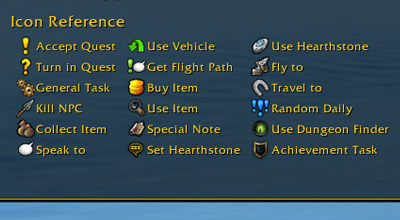 we haven’t updated Gold Academy for WoD specific strategies yet. But the current Auction House strategy is still valid. Hi I cannot access my profile, I have tried resetting my password, but every time I try to log in it does not let me. How does the payment for the Complete Package work? I noticed it is a monthly charge? Can’t the guide be bought for a unlimited time period without any monthly charge? Hi paul, currently we only offer the low monthly charge option. 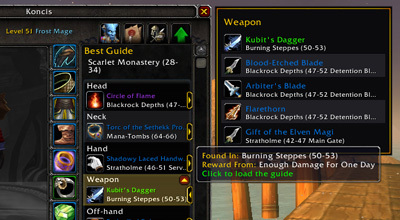 we’ll be adding additional guides for wod. Hello, just wanted to confirm if NPC Journal Mod guide is updated with WOD dungeons and raid bosses? 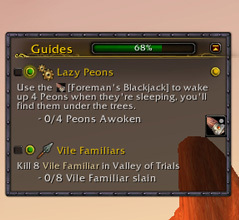 I assume not based on the “101 MOP elites and 483 dungeon and MoP raid bosses” descriptions, but just wanted to make sure because i’m interested when its updated for WOD. 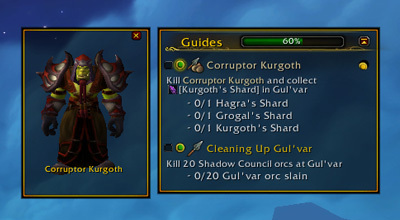 All the Dungeon bosses, outdoor and Highmaul raid bosses have been completed. 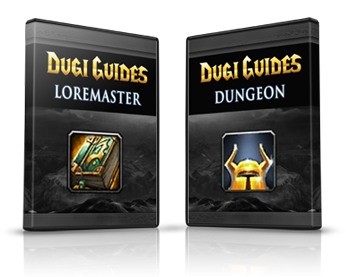 Will you please let me know when your Dugi Guides come out for windows 8 Thank You. It already works with Windows 8. Yes, we will add as many guides as we cal. is it possible to just purchase 90-100 instead of 1-100? Love your guides been using them for years,Good work. 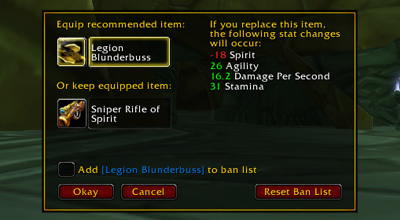 When is the WoD Update Available to pre-buy cant seem to Find anything about it. Really want to be sorted for launch. Thanks for continually doing a great job. 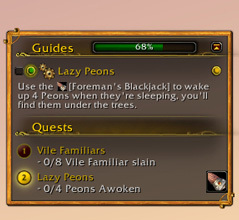 I love the guides! Enough that I’ve purchased everything offered by Dugi in the past. However I came to this page looking for info on the new NPC Journal Module and now I’m confused as I don’t see anything that seems to be it, or even refer to it. Am I wrong or shouldn’t it be discussed somewhere on this page? Will the Gold Academy still be relevant for WoD? 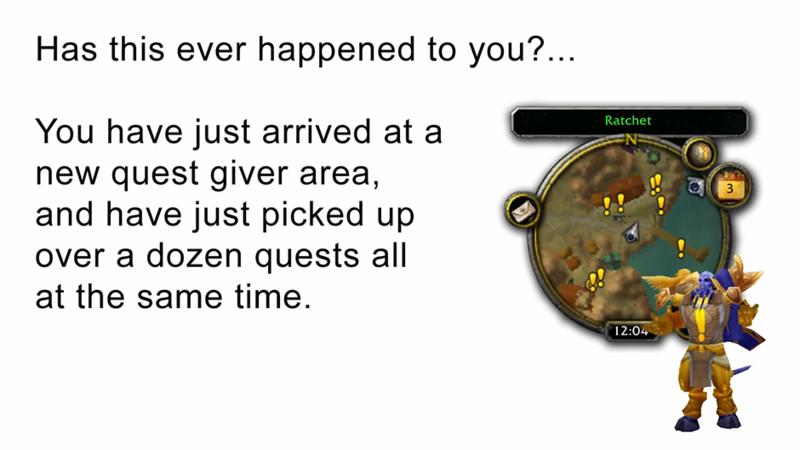 From what I understand it will be a lot more difficult to make gold by farming mats once the expac hits. Yes it would still be revelant, farming is not the main focus on the gold guide. WoD is designed to be more casual friendly when it comes to making gold, just like how blizzard introduced the Tillers farming in MoP. With the Garrison feature you can login spend a few minutes sending your followers on a number of missions or complete some task and it will be completed the next day or so and you can collect your daily earnings. 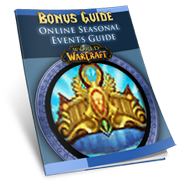 But if you want to make mass amount of gold you will need to learn to use the Auction House effectively which is what our gold guides cover. yes, it comes complete with full instructions on how to use them. 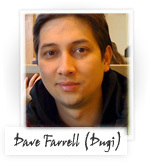 Ok I found out that Dugi’s work on windows8 so were can I get it and is it hard to instill. 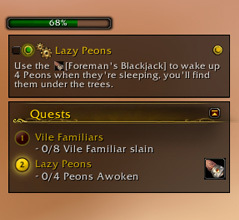 When will the WoD update be on the store? Yes, it’s not ready yet.